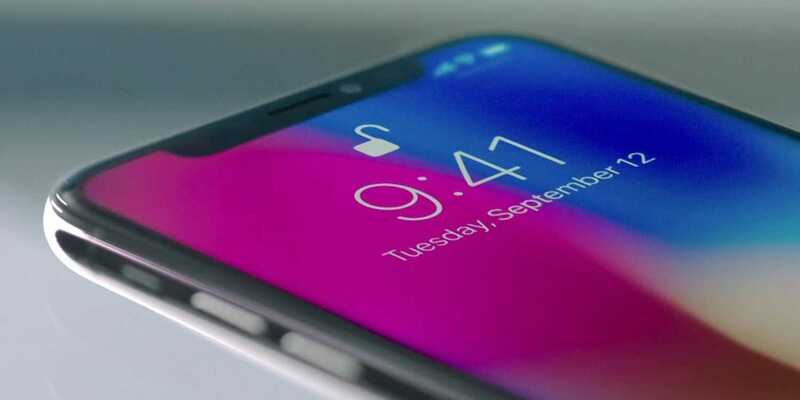 Apple is requesting Samsung Display to reduce the price of its OLED panels, so that the iPhone X vendor can increase its sales and margins. OLED panels cover about a third of the expenses incurred in creating the iPhone X. The high cost of the OLED panels is mainly responsible for the slow sales of Apple’s iPhone X OLED model smartphones. At present, Samsung is the only supplier of these OLED panels for Apple’s iPhone X. Though we would all like the cost of the iPhone X to be lowered, it might not happen in the near future. This is due to LG. Wall Street Journal reports that LG display is having a tough time in manufacturing the OLED displays that Apple will need for the next iPhones. If LG Display could have produced these OLED screens, Apple could have divided its sourcing between Samsung and LG. This would have meant a reduction in the cost of the iPhones for consumers. This might not happen, as LG has not been able to meet the delivery schedules for OLED displays needed for the new iPhones. Hence, Apple’s idea for switching sources to LG might come a cropper!! In addition, the OLED displays of LG are considered inferior as compared to Samsung OLED displays. They are not able to meet the high standards that Apple demands. Hence, Apple has asked LG Display to carry out rigorous quality check of prototyping, which Apple generally does not ask other suppliers to go through. With the Pixel 2 XL, users were not satisfied with the LG screen, as it had problems of inconsistency in color temperatures along with issues related to burn in. LG offers about 20% of the OLED displays to Apple, whereas Samsung supplies the remaining 80%. There are no specific details regarding the cause of LG’s woes and failure to supply the OLED display screens. However, it seems that they have problems with the supply of components, so they will not be able to begin the supplies before July. Apple needs the OLED display screens by July in order to start producing the next generation iPhones to be released in September this year. Samsung is now in a position to dictate prices, as there is no other competition and Apple does not have any other choice. Apple is now requesting Samsung to lower the price of the OLED panels from US$110 by $10 to $100. Apple is negotiating these prices for the 25 million OLED units it will need for the present iPhone X. The price is also for the next 75 million next generation OLED units, with 5.8 inches and 6.5 inches models. Thus, it might end up with a scenario, where LG will only become an alternate supplier, whereas Samsung will remain the main supplier of the OLED panels. This means that the price of the future iPhones is not likely to come down soon. Apple will need the OLED panels for 2 models that are to be launched this year. As for the 3rd model of 2018, it will come with a traditional display and a smaller screen.